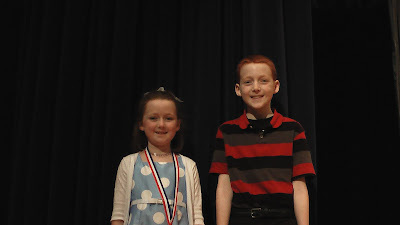 Patrick and Caitlin Murphy recently participated in the York Lion's Club Talent Contest last weekend. Caitlin placed first in the 8 and under age division. She sang "Tomorrow" from Annie. Patrick played "Dance of the Irish" on the piano and competed in the 9-11 year old division.